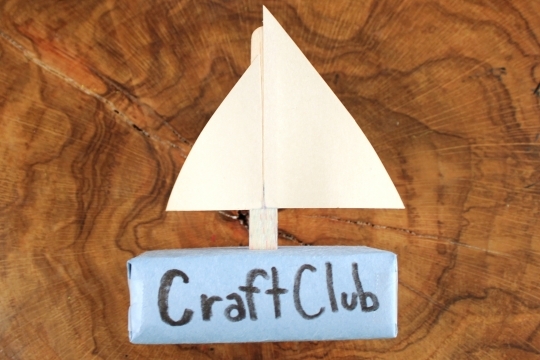 Enjoy a fleet of your very own sail boat's this summer! 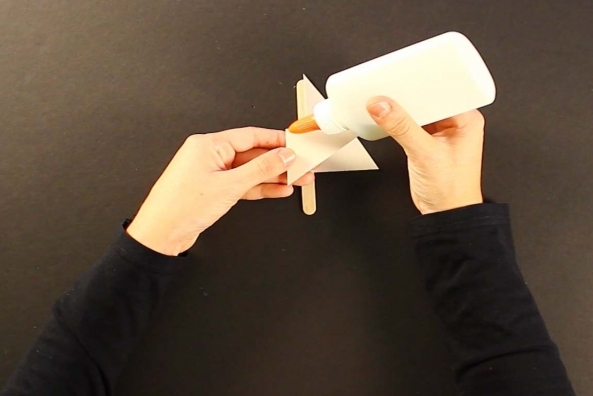 All you need is an empty juice box, craft stick and colored paper! 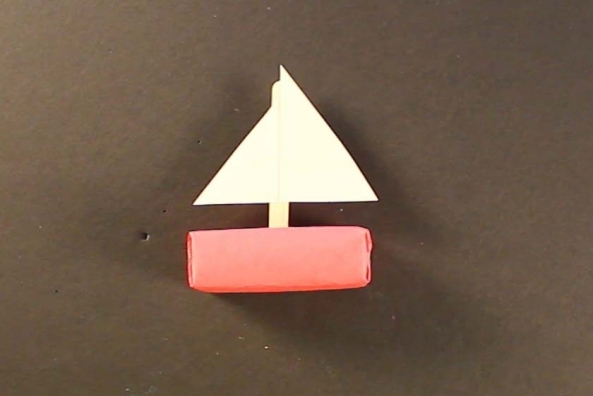 If you had a boat where would you sail? 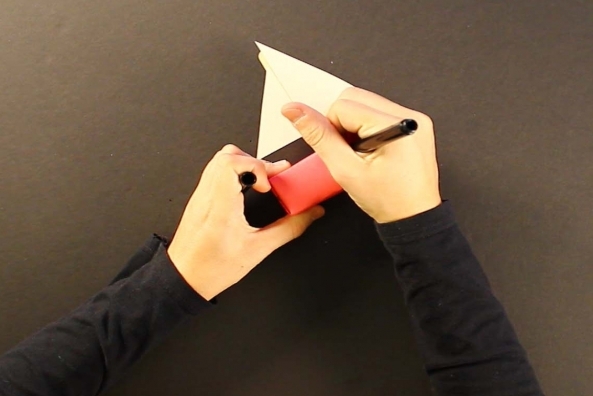 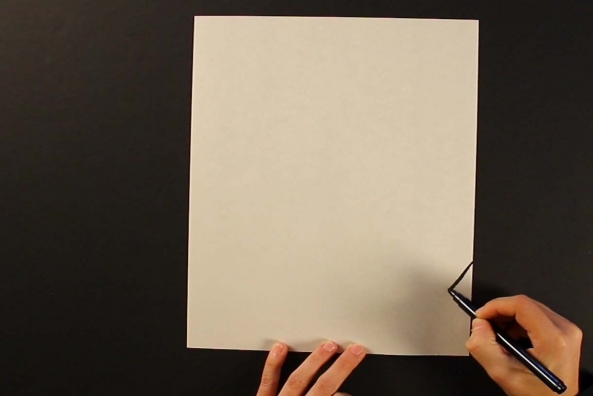 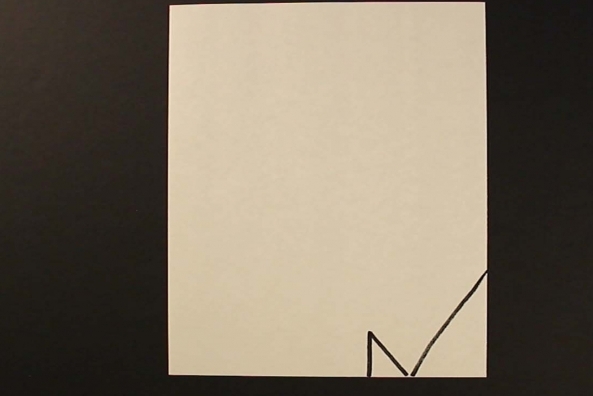 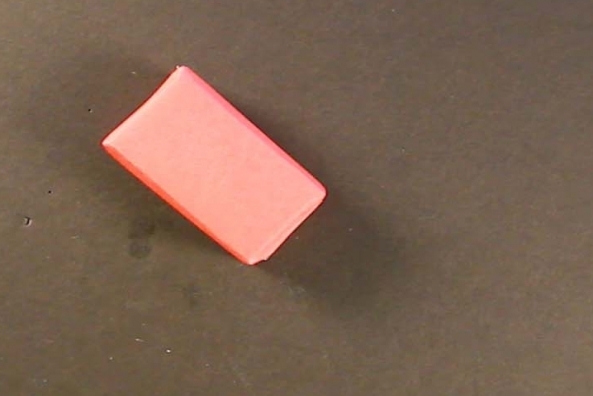 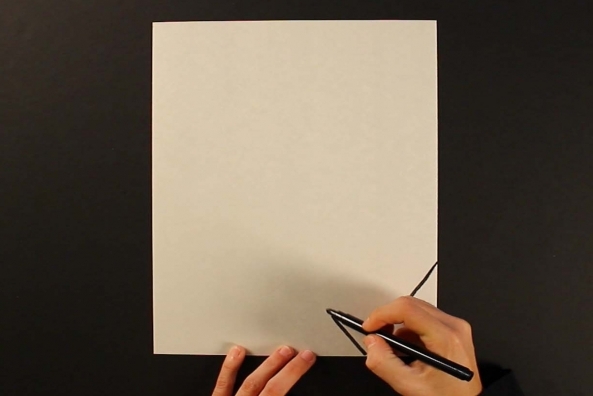 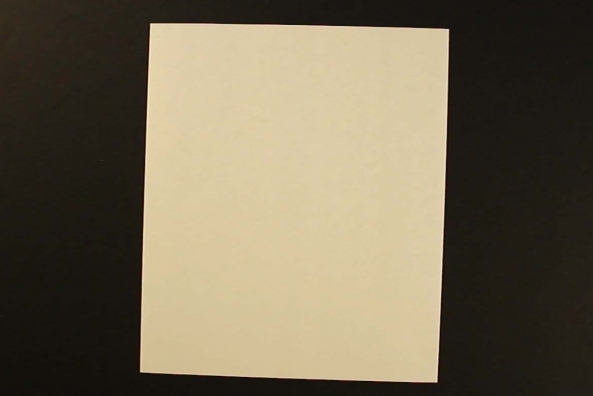 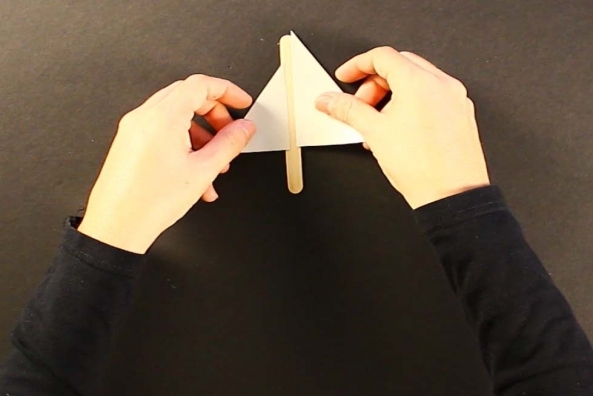 Draw two triangles on a piece of white construction paper. 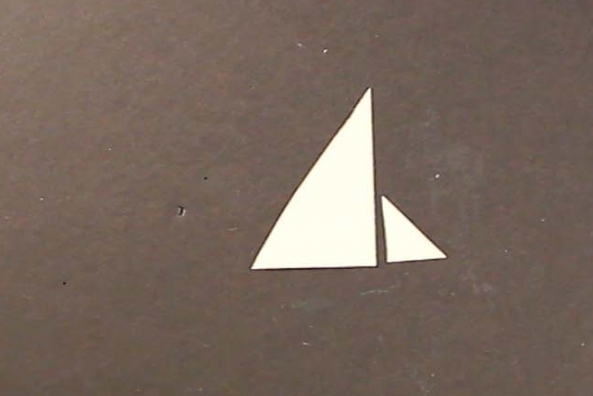 These will be your boat’s sails! 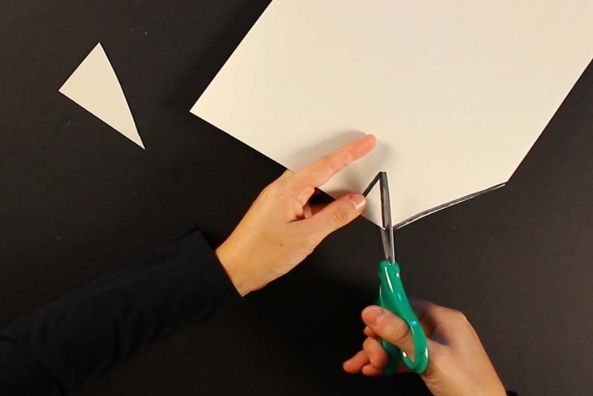 Cut out the triangles from the white construction paper. 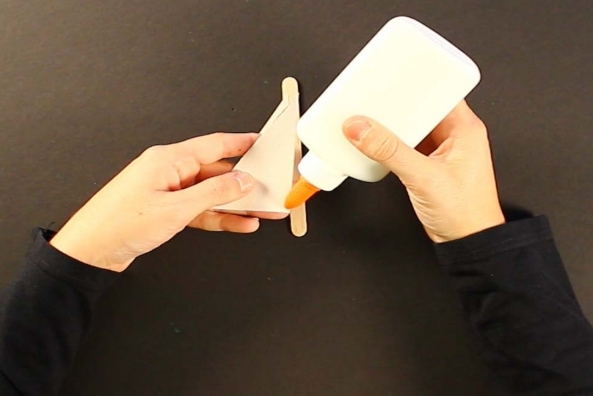 Glue the triangles onto a craft stick. 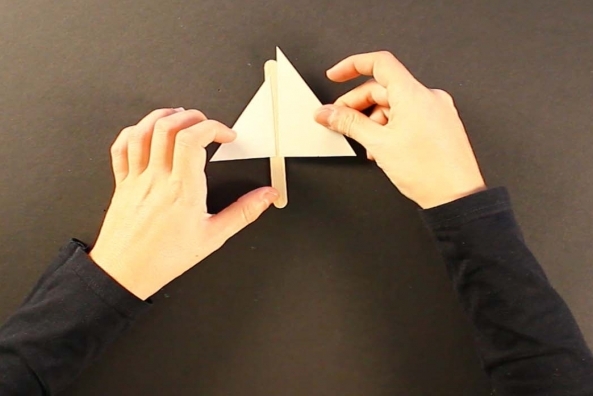 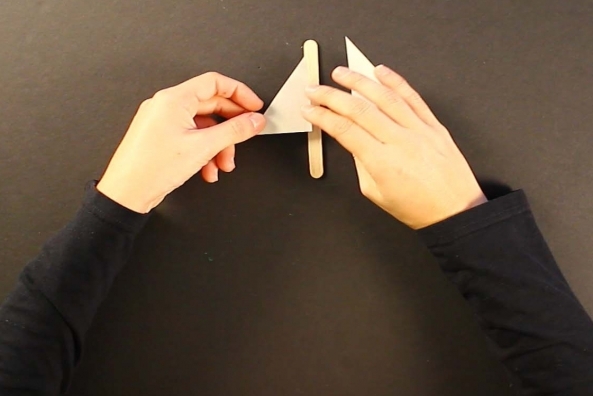 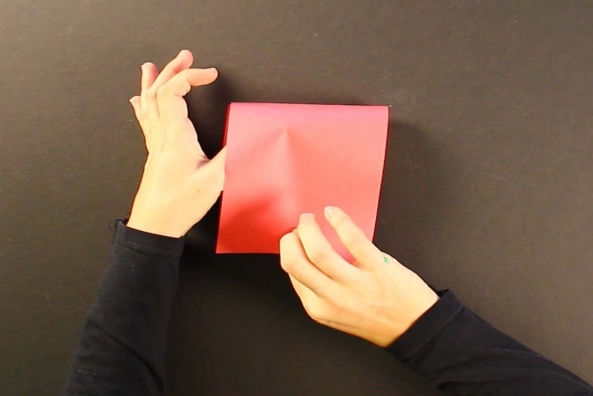 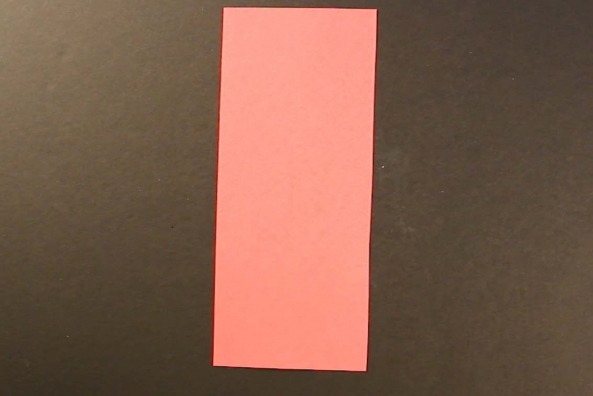 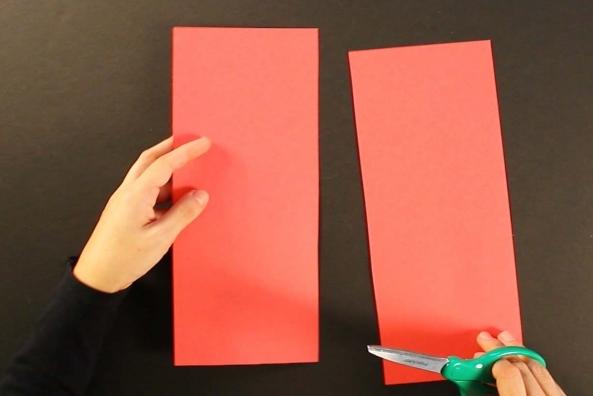 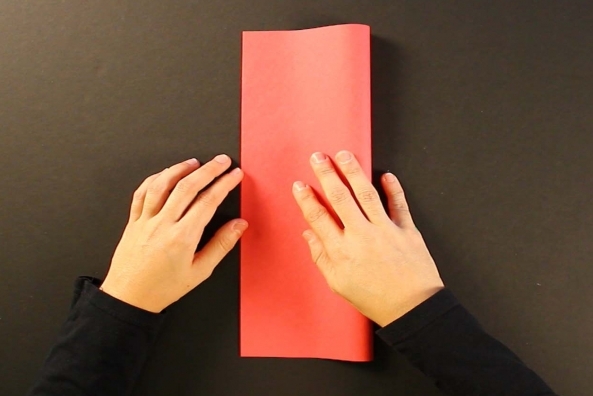 Fold a piece of construction paper in half long-ways. 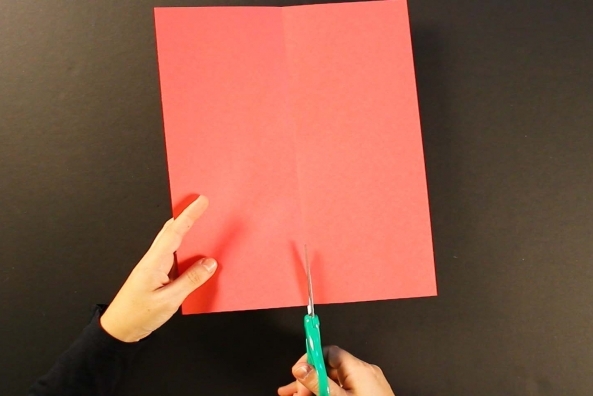 Cut down the fold and put one piece aside. 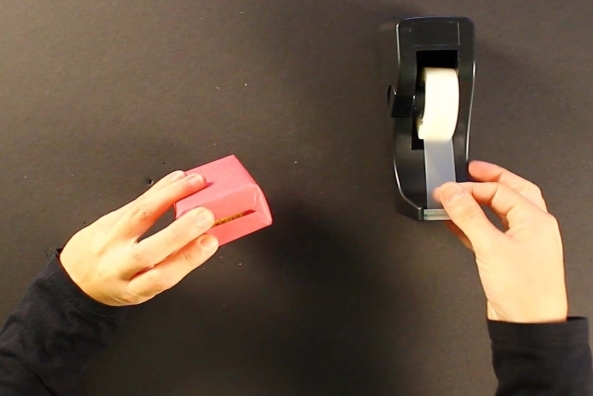 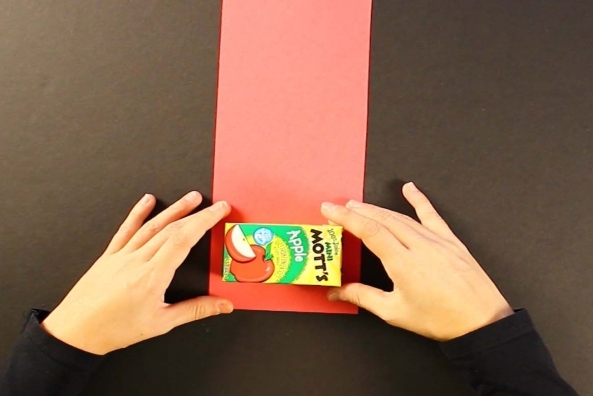 There should be enough construction paper to wrap all the way around the juice box and about half a finger’s length sticking out on either side. 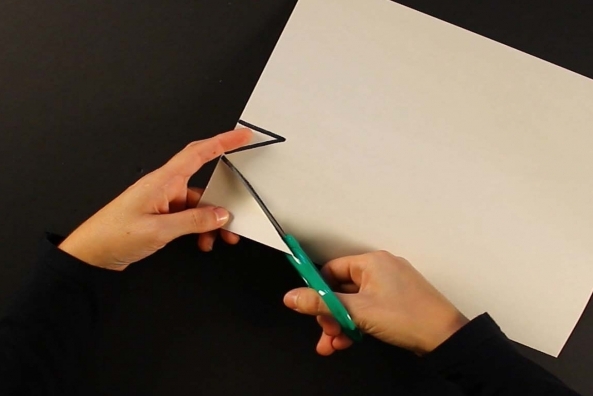 Trim off extra. 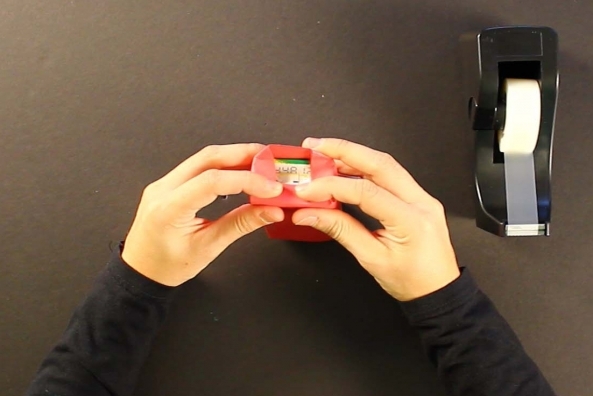 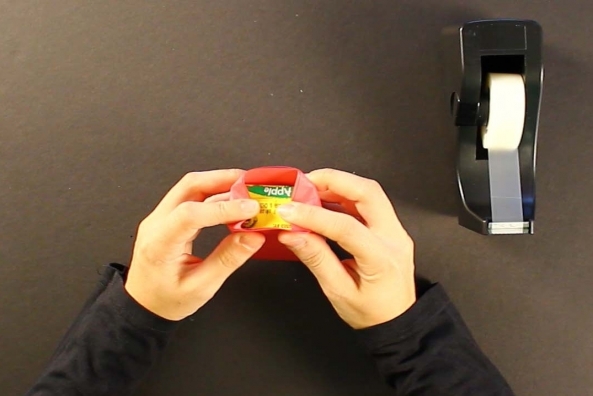 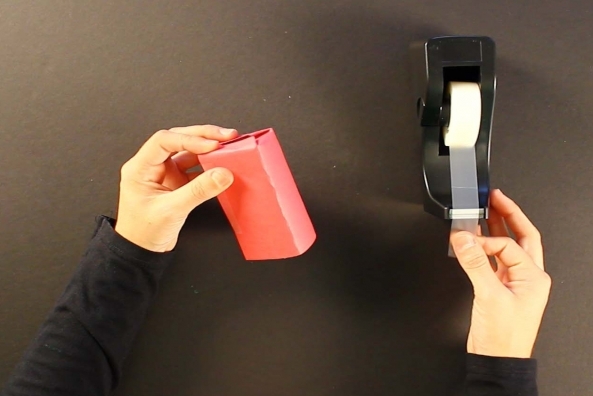 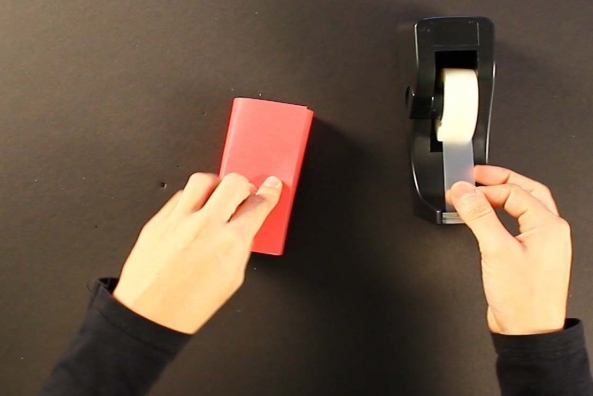 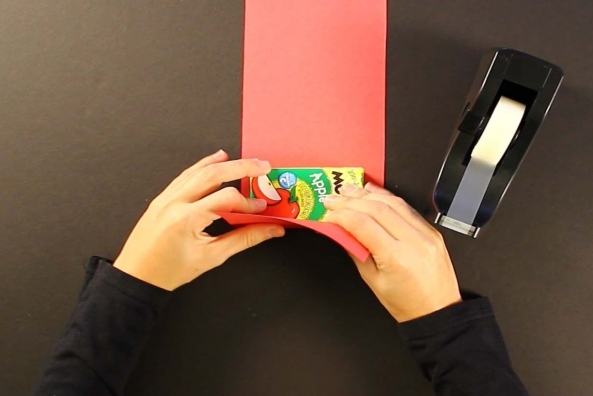 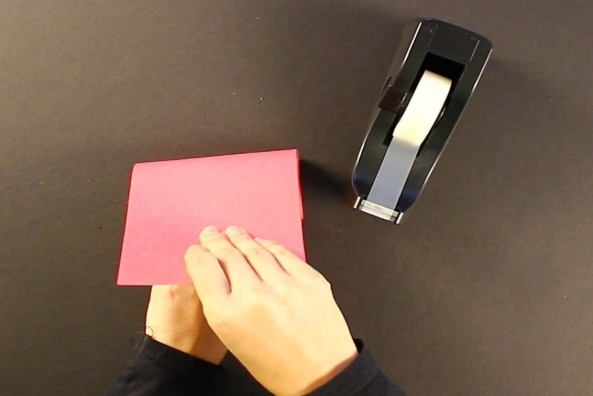 Wrap the construction paper all the way around your juice box and secure it with scotch tape. 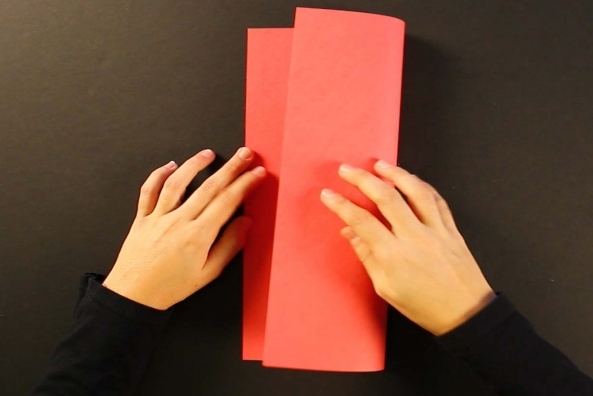 Fold in the sides, the extra paper, and tape it shut. 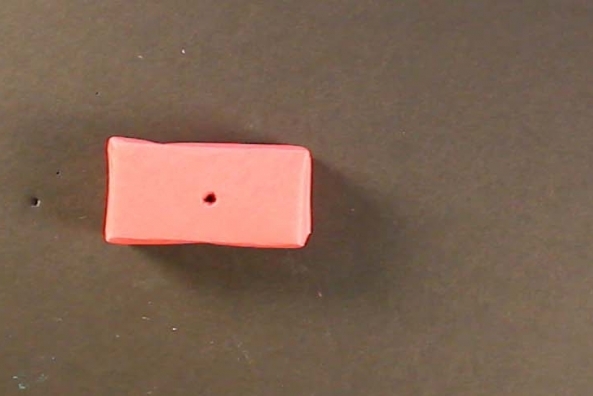 Make a hole with a pencil. 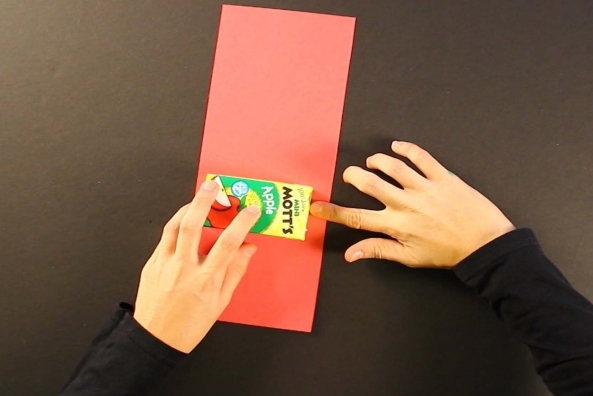 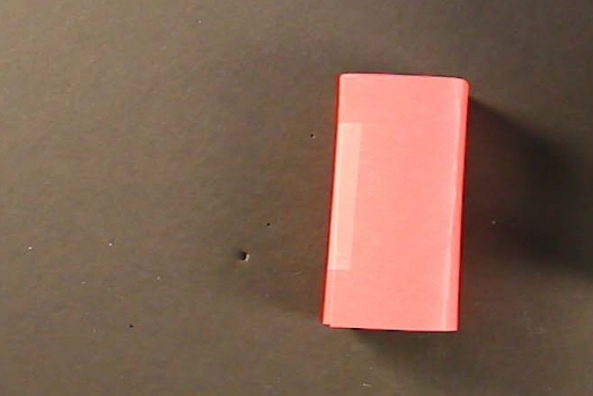 Carefully poke your pencil into one of the sides of your juice box to make a hole. 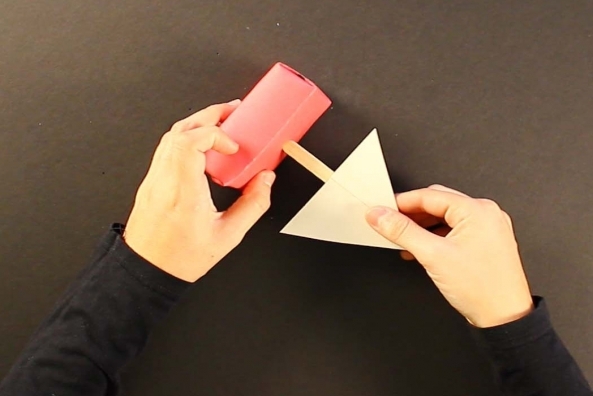 Place the craft stick with sails into the hole. 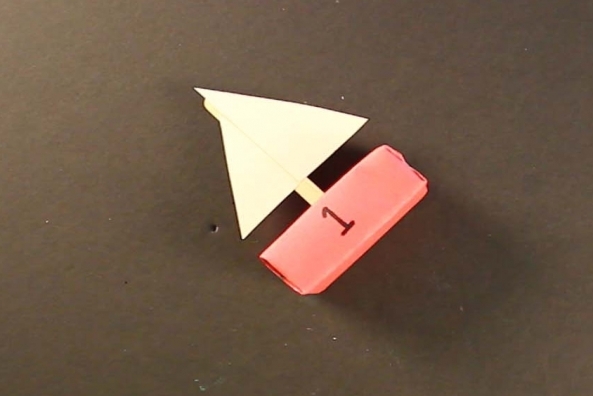 Add a number or a name to your boat with markers.